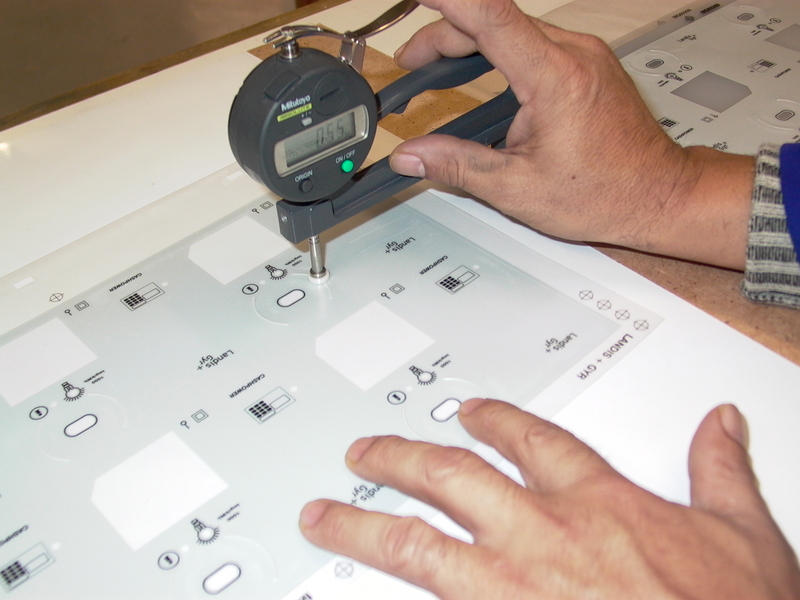 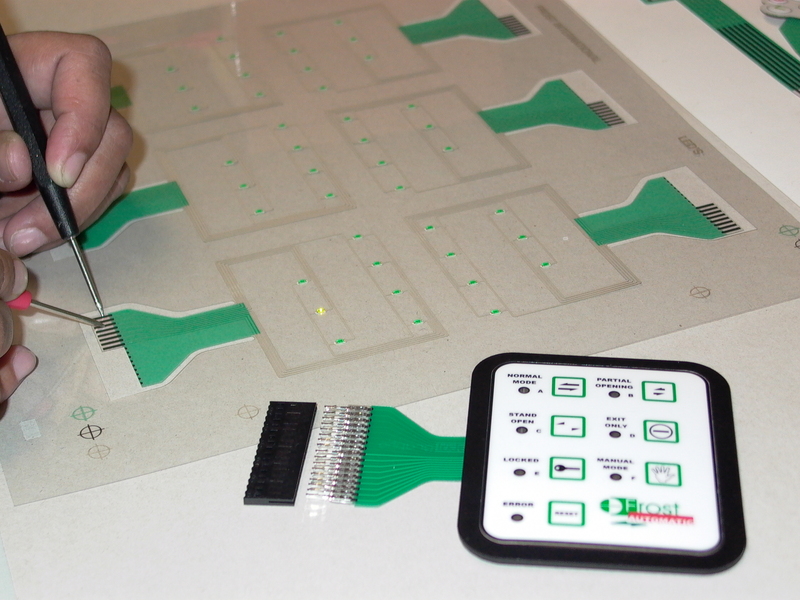 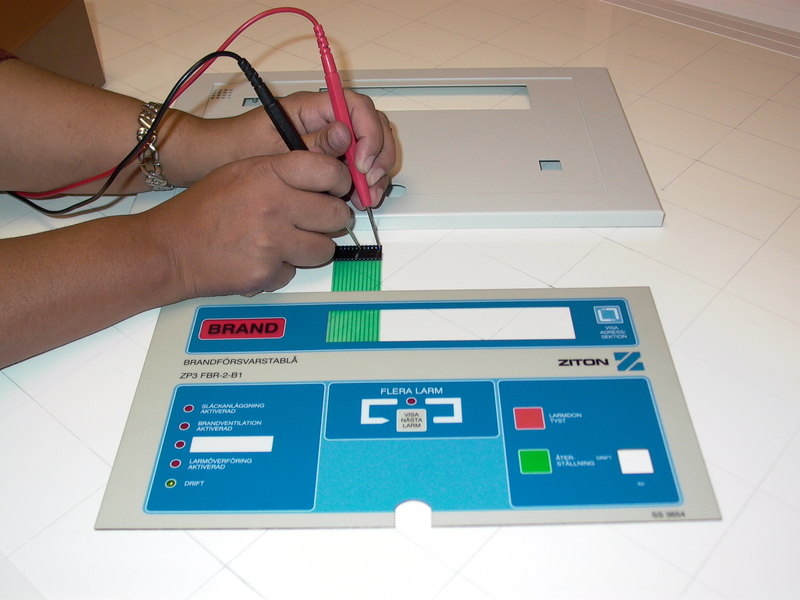 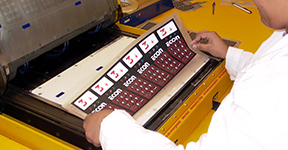 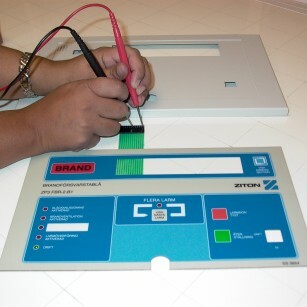 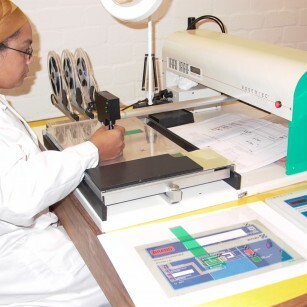 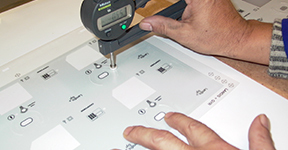 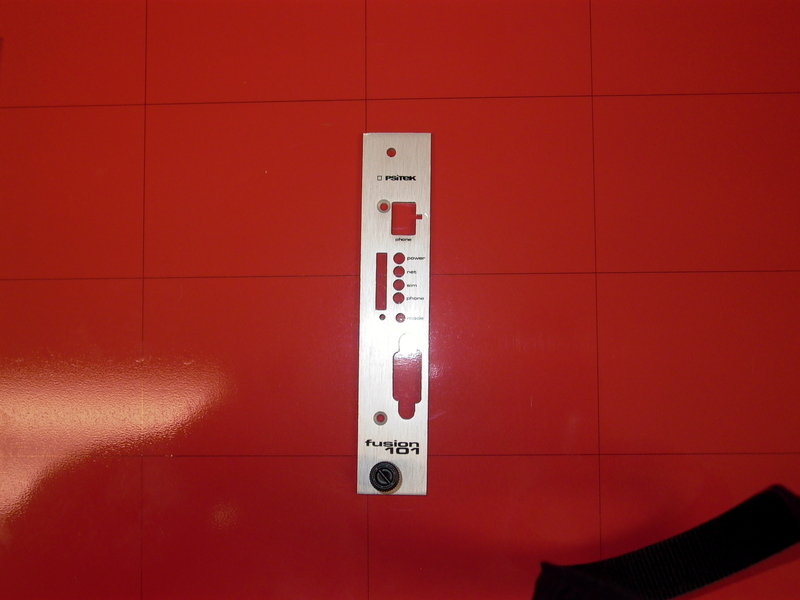 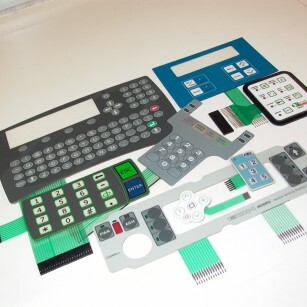 Our expertise in precision technology enables us to manufacture membrane switches and control panels to your specifications, providing complete engineering and graphics services. 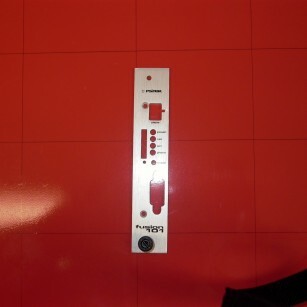 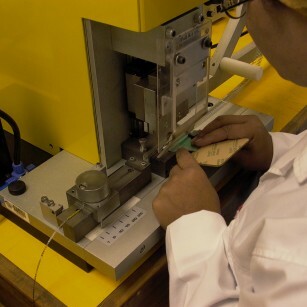 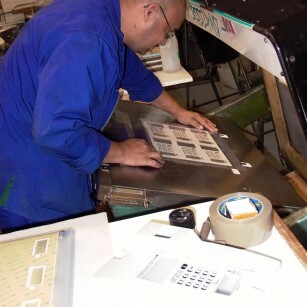 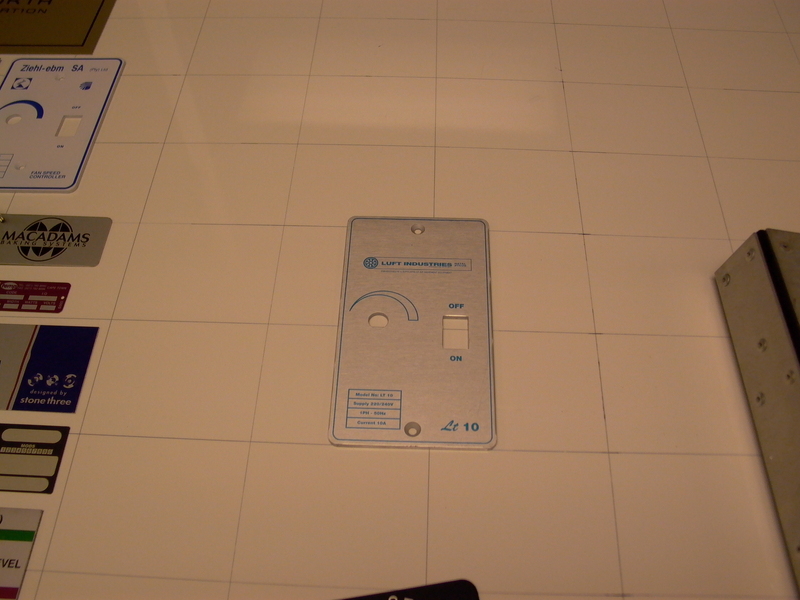 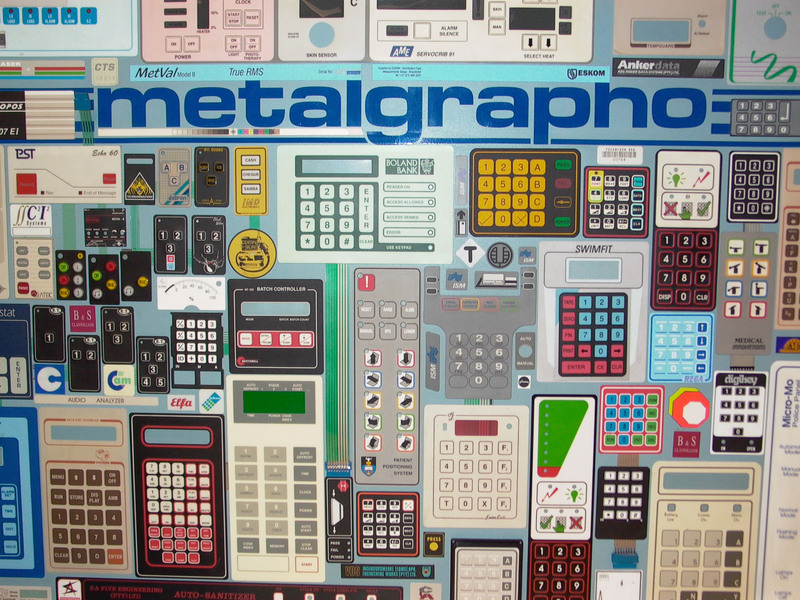 From household appliances to helicopter and submarine applications, Metalgrapho has the proficiency to design and manufacture membrane switches to suit any need. 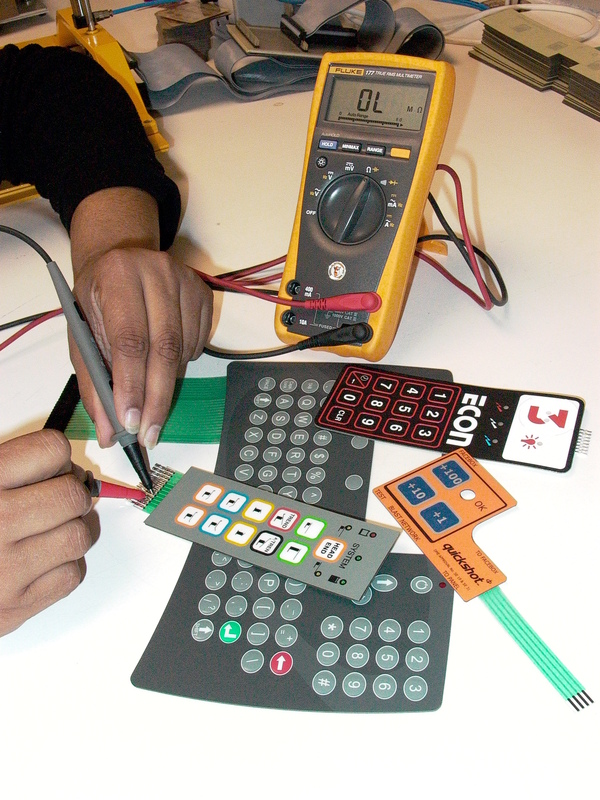 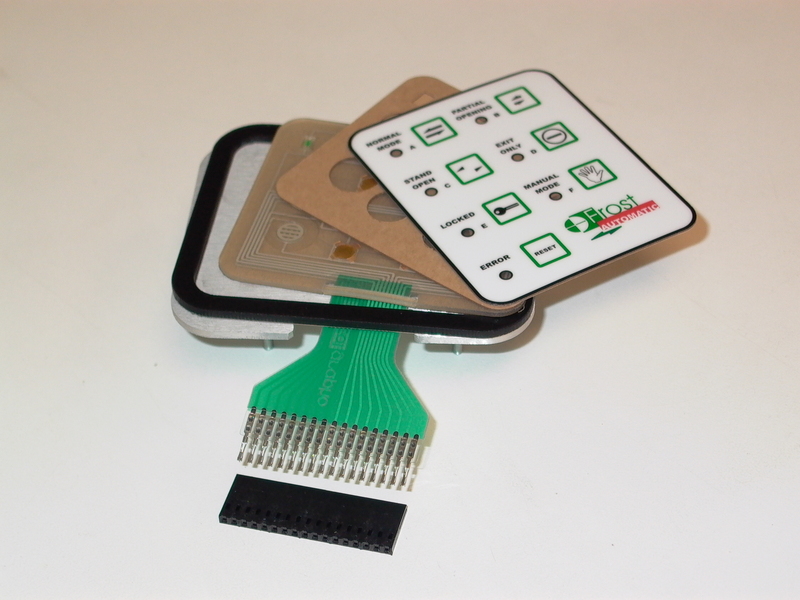 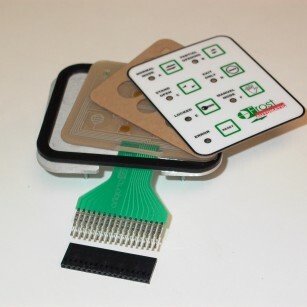 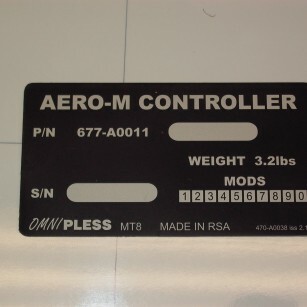 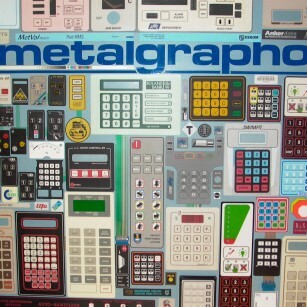 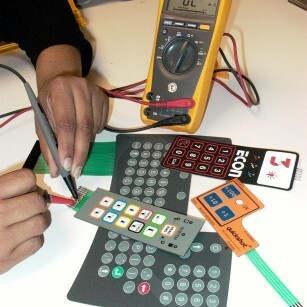 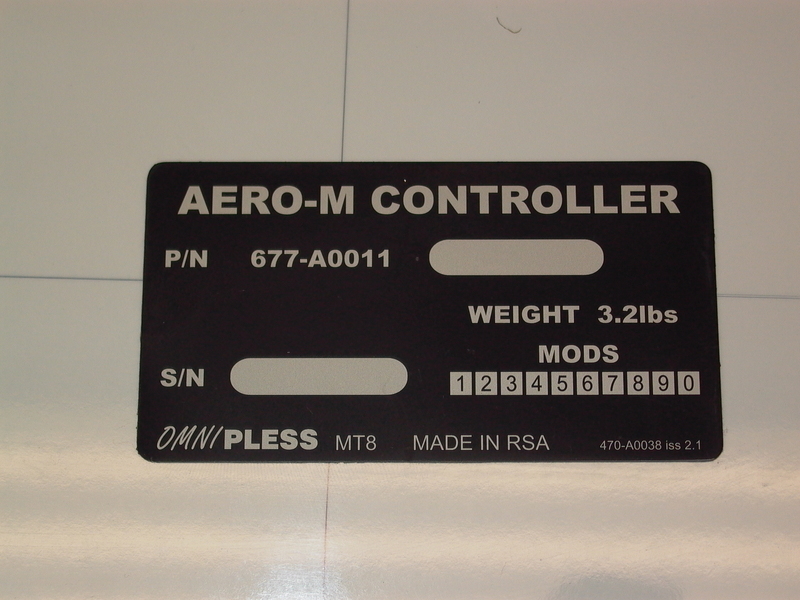 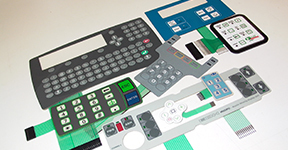 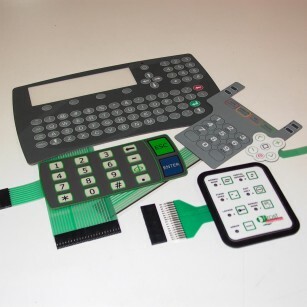 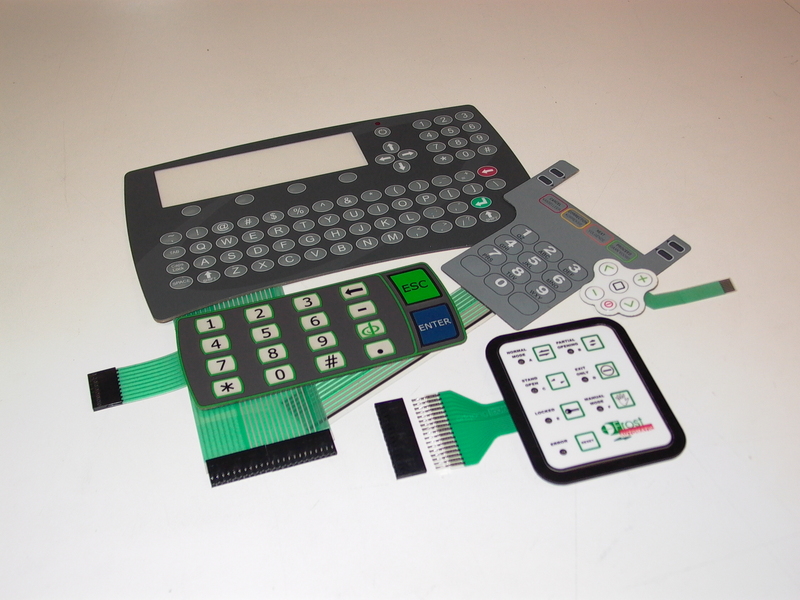 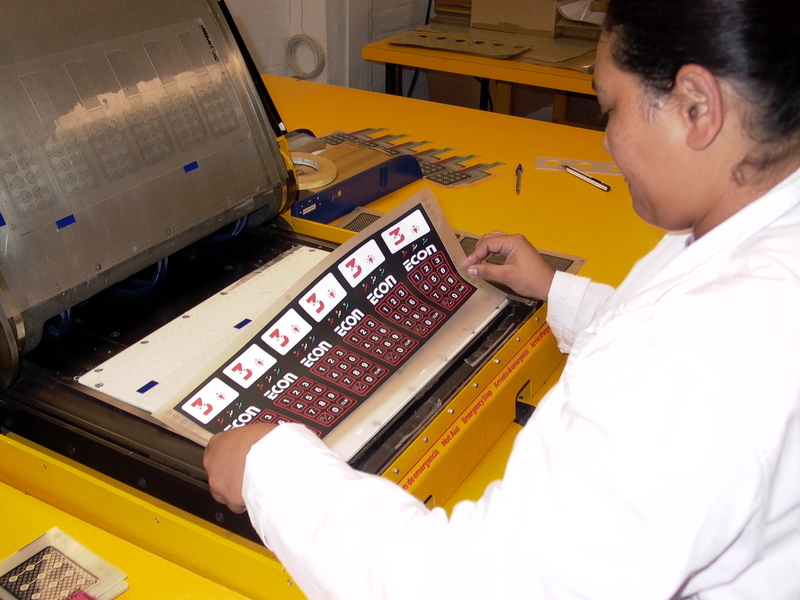 Here at Metalgrapho we provide a wide variety of membrane keypads and graphic overlays for all types of controllers and equipment. 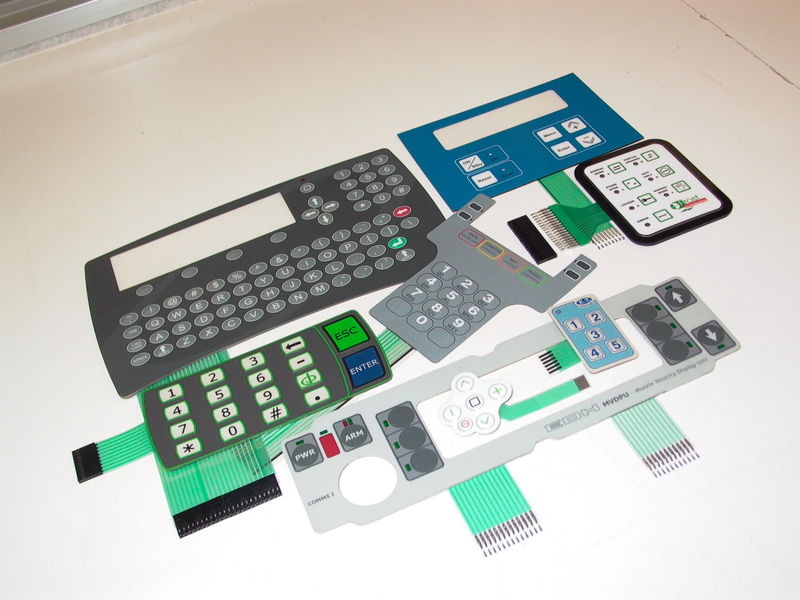 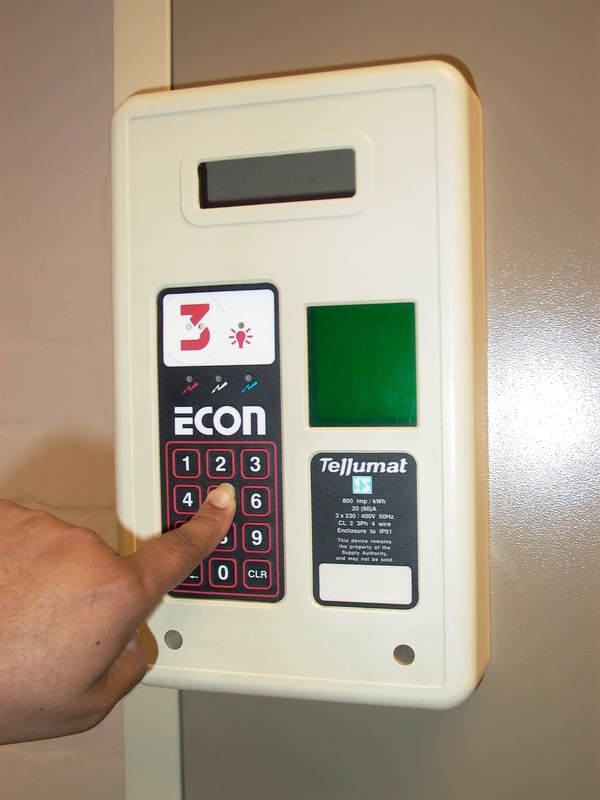 Our range includes Switch Assemblies, EMI/RFI/ESD shielding, Membrane Keypads, Embossed Keypads, Plain Overlay Panels and Graphic Overlays. 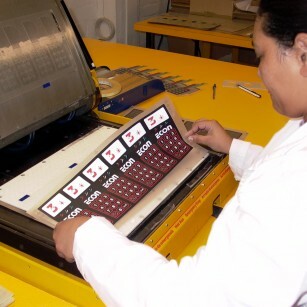 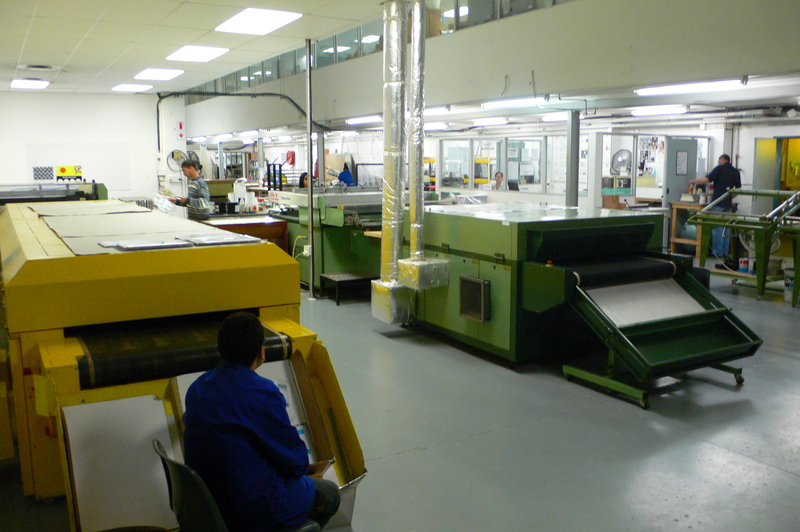 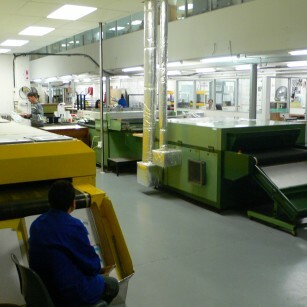 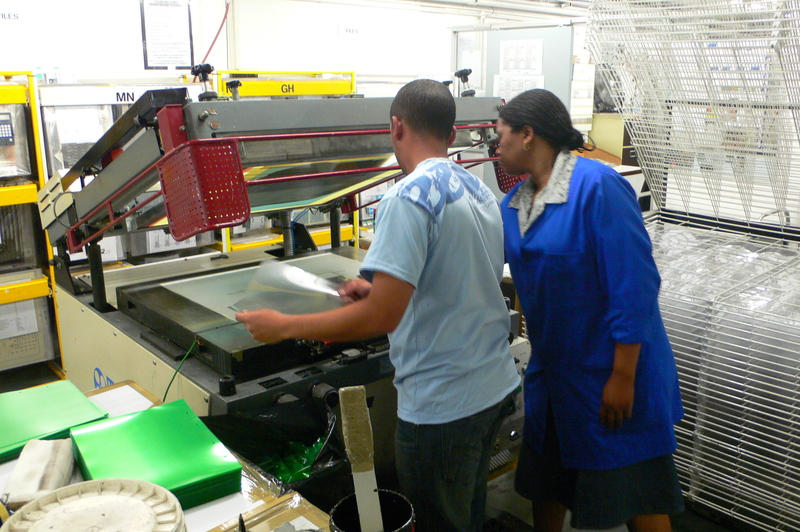 Being able to ensure that your hardware is protected is essential to your peace of mind, our Laminating Department makes it their prime concern to make sure that your hardware is kept safe. 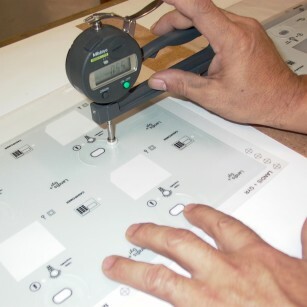 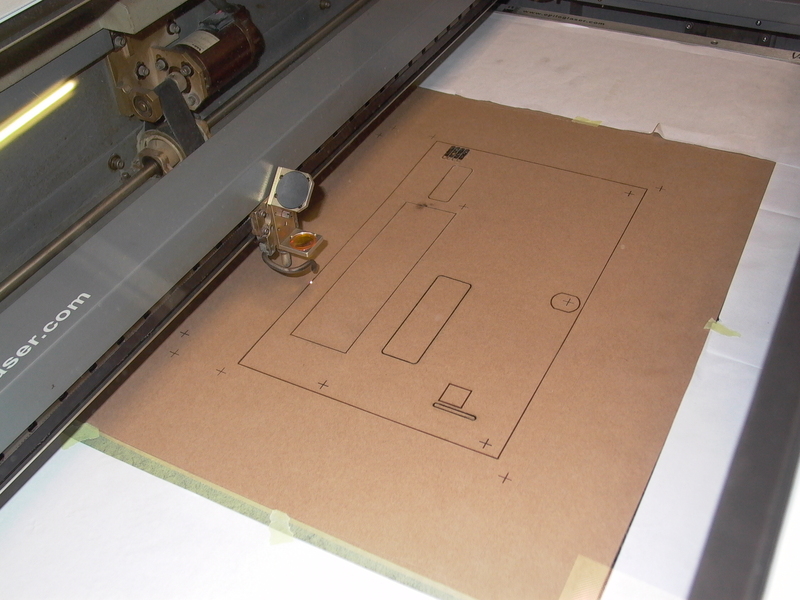 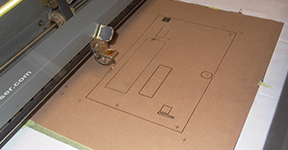 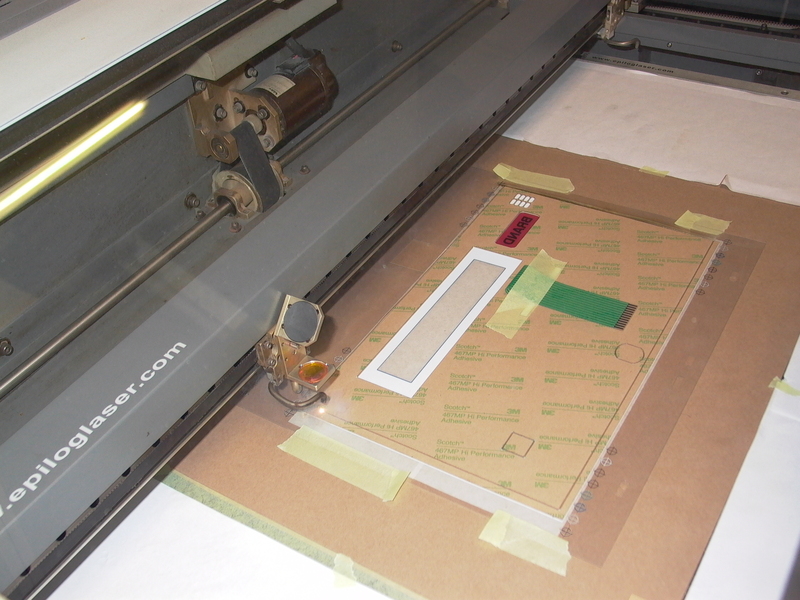 Our Laser Department can process paper, paperboard, and cardboard for digital printing, for packaging, prototype construction, model making, or scrapbooking, Perspex material, etc. 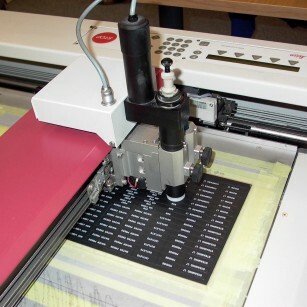 Are you looking to engrave something permanently? 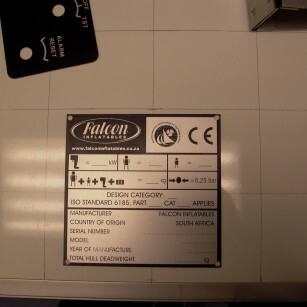 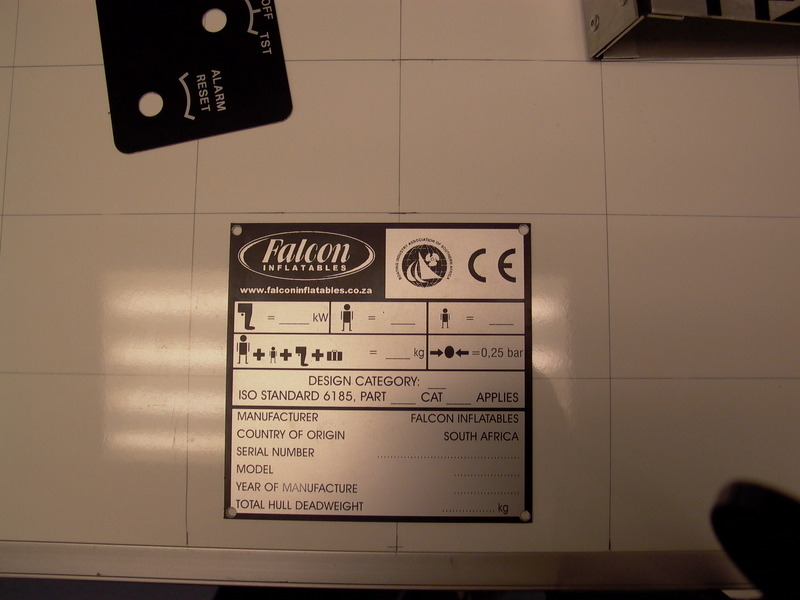 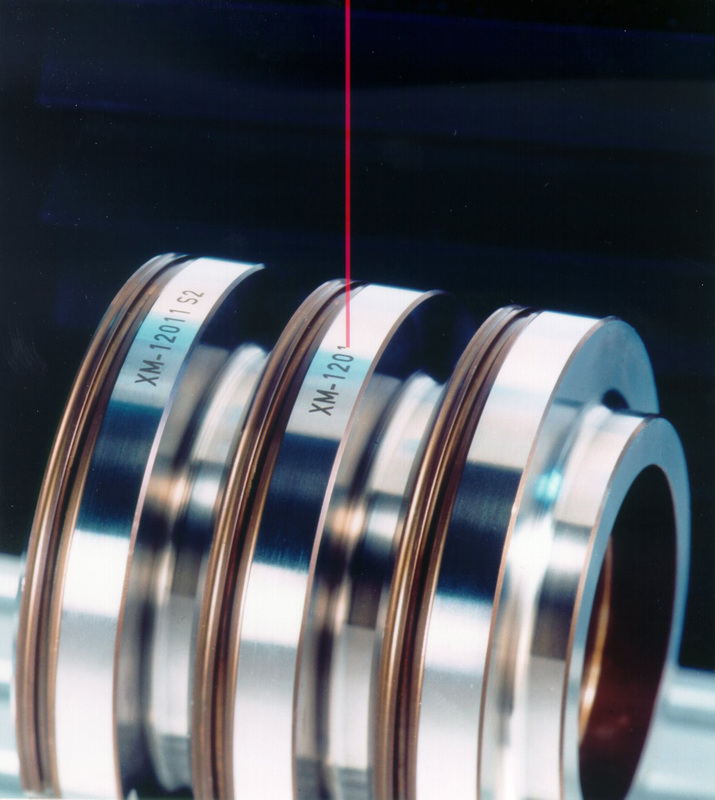 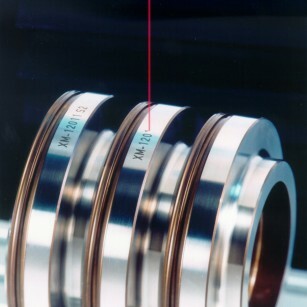 With our Laser Marking technologies we can fill that need! 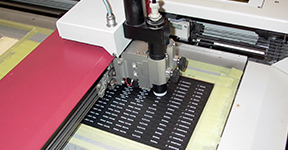 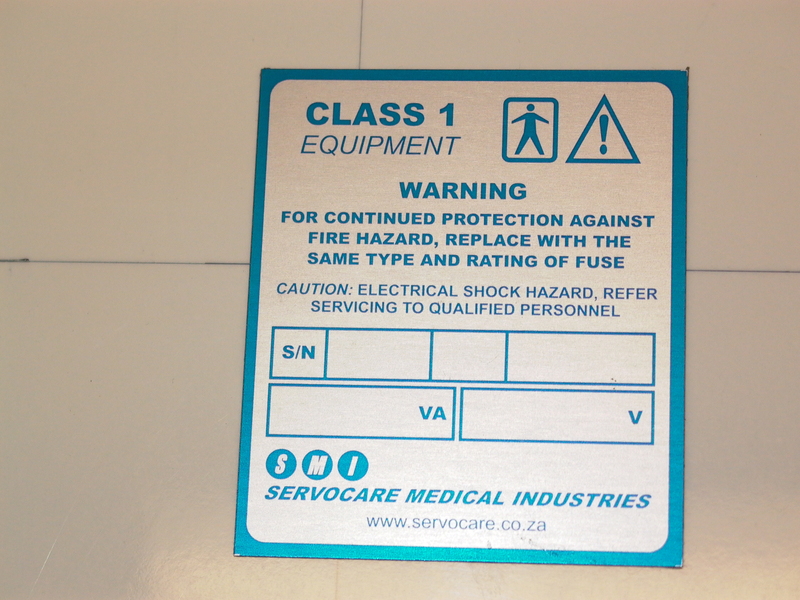 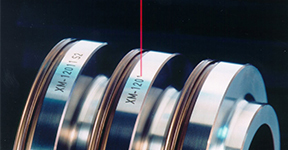 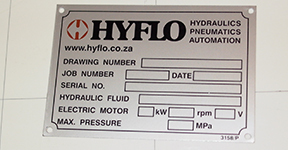 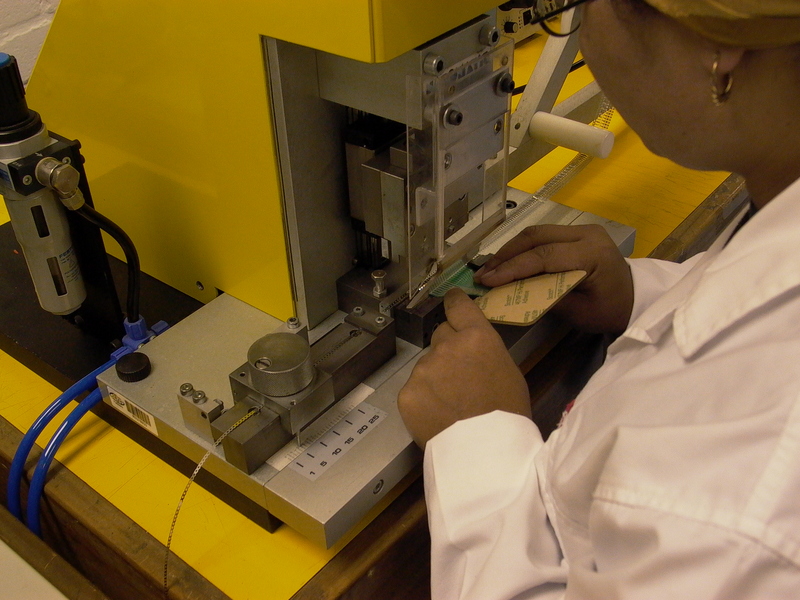 Applications include decorative marking or branding, serial numbers of goods, etc. 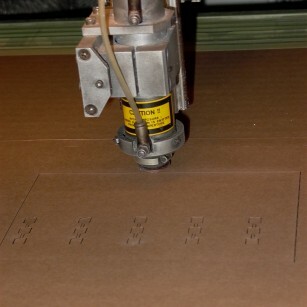 With Plotter Cutting we can cut packaging carton and other industrial type of applications, such as gaskets, 3D logos, Buttons, Operation panels, Gasket for in between machine parts, Packaging materials, POS displays, Printed circuit boards, Signboards and display materials. 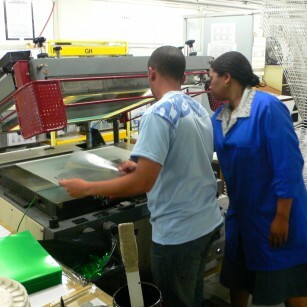 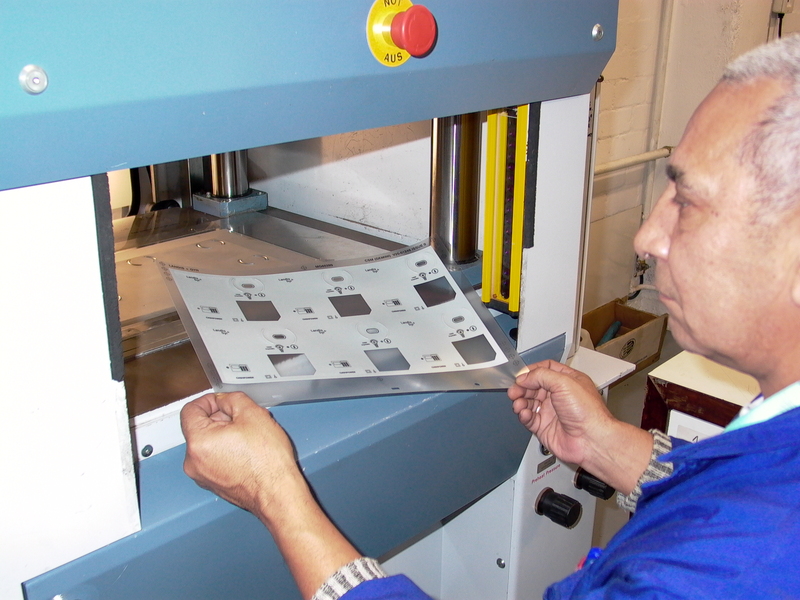 Ultraviolet (UV) printing technology is a growing trend in the printing industry. 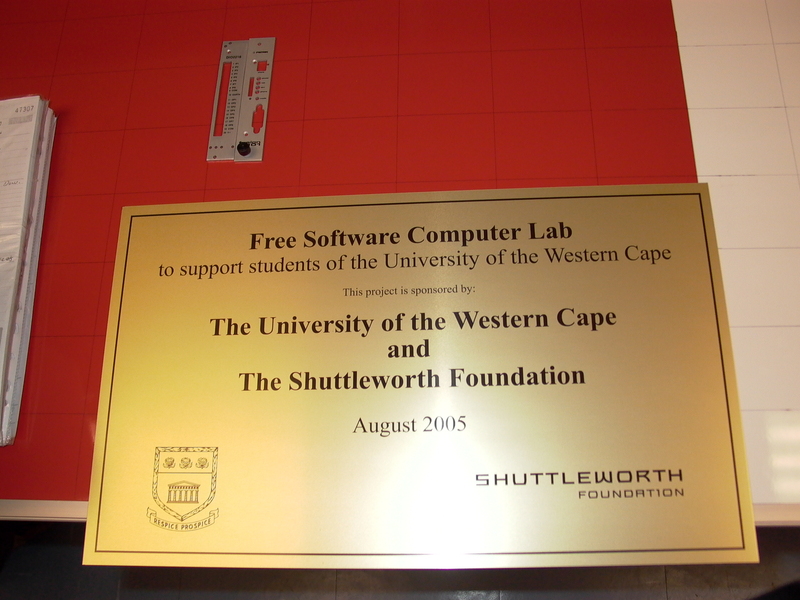 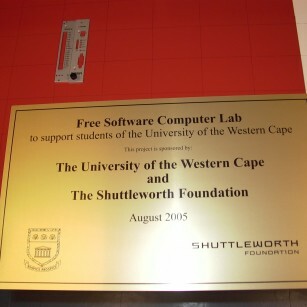 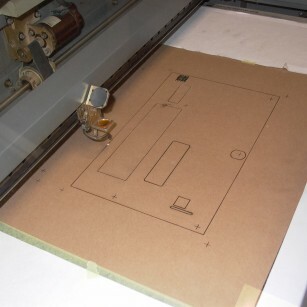 Here at Metalgrapho we have also adopted this method of printing as our support for the Go Green Initiative. 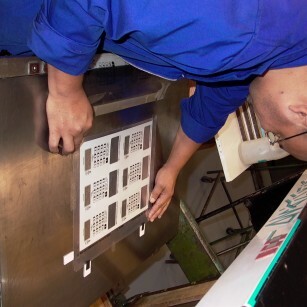 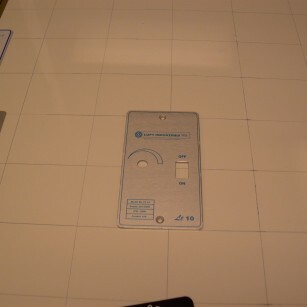 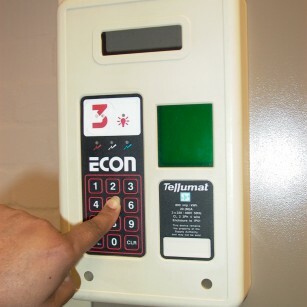 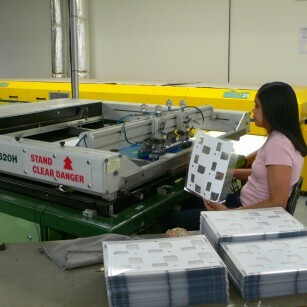 Through this method printers can work in a clean environment, and results in zero emissions due to the lack of ozone fumes. 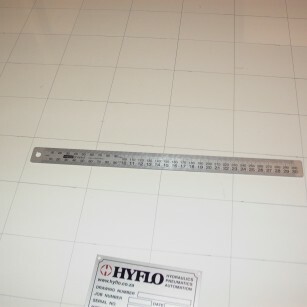 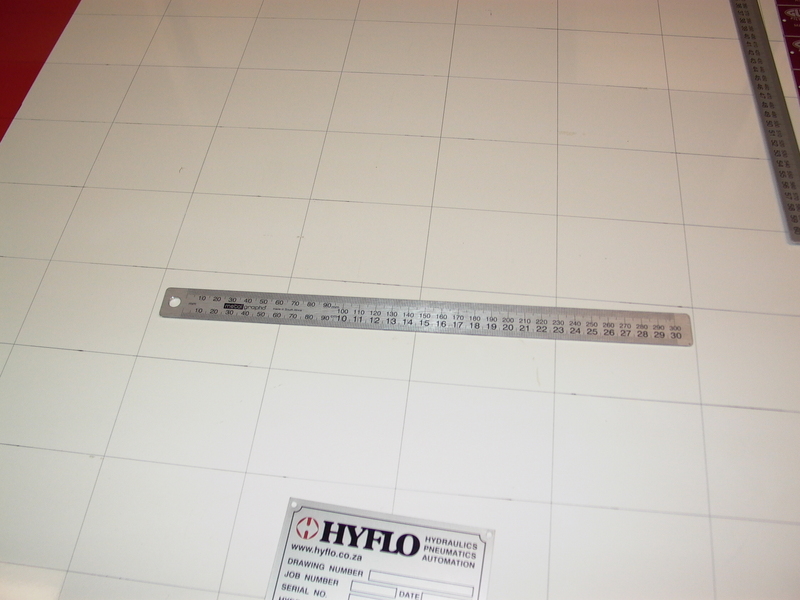 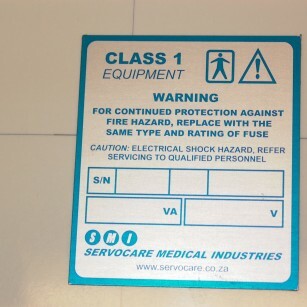 This is achieved using HUV, a new UV printing method where ink is dried immediately on the surface of the paper it is being applied to using UV light. 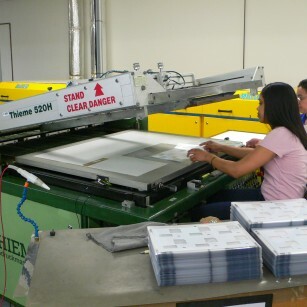 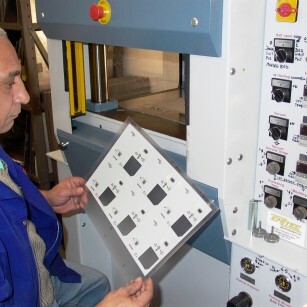 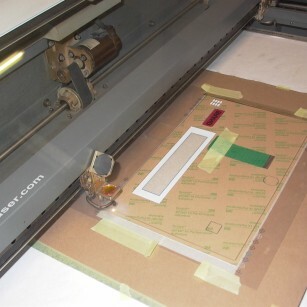 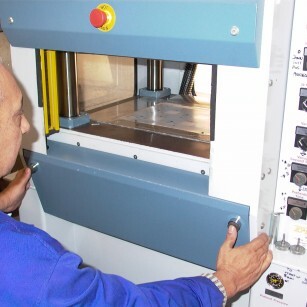 Die cutting is the process of using a die to shear webs of low-strength materials, such as rubber, fibre, foil, cloth, paper, corrugated fibreboard, paperboard, plastics, pressure-sensitive adhesive tapes, foam and sheet metal. 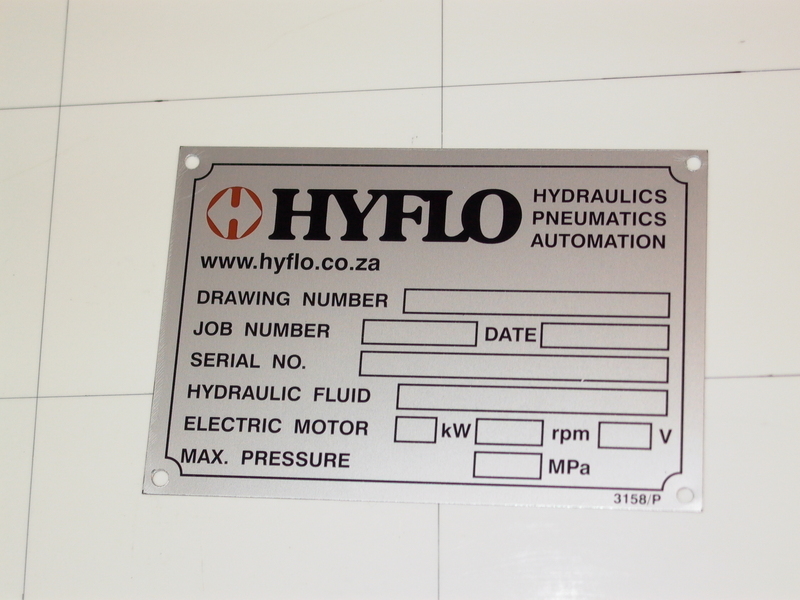 Print onto aluminium! 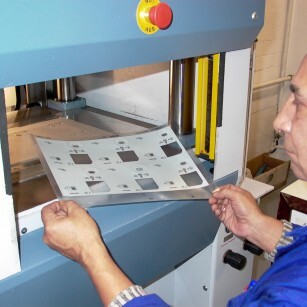 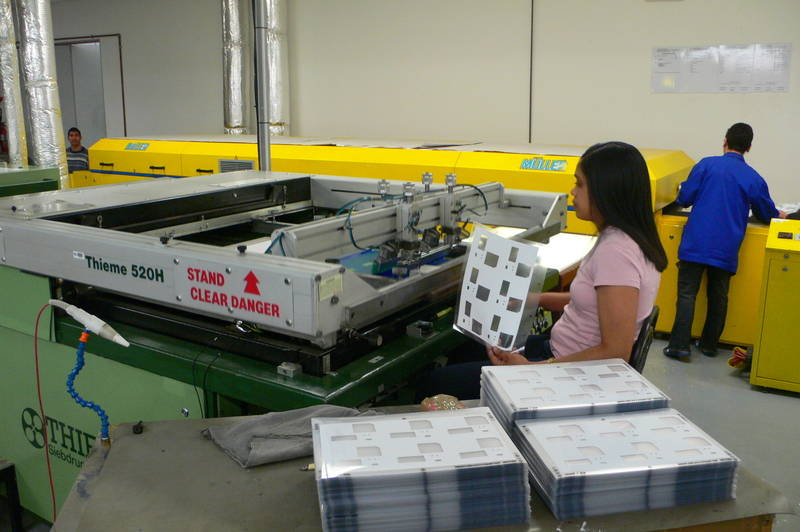 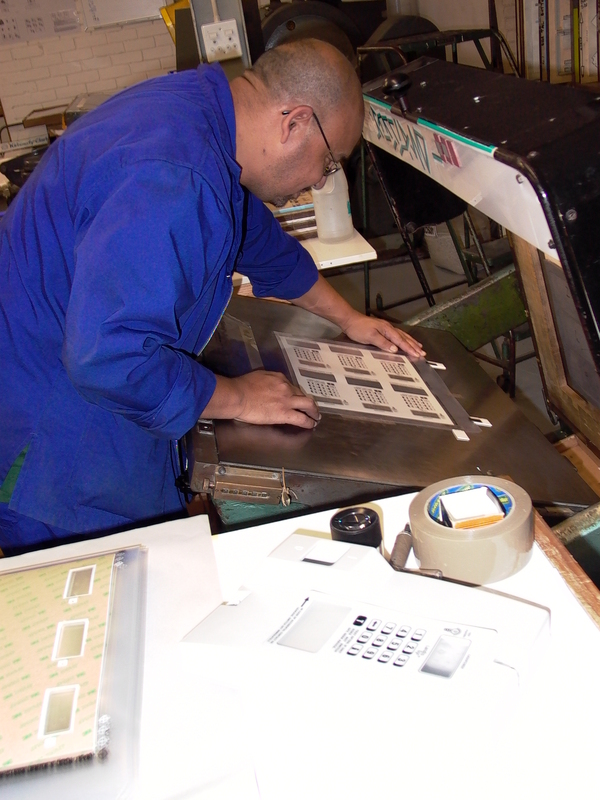 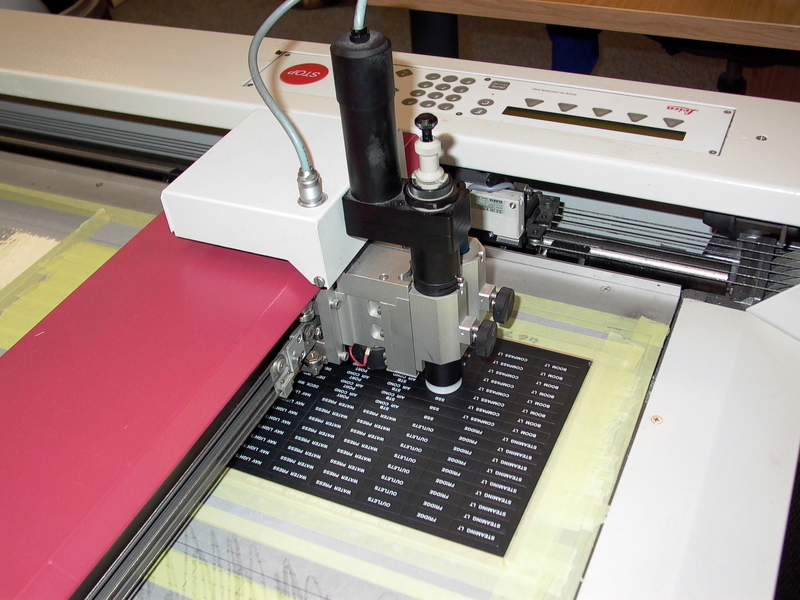 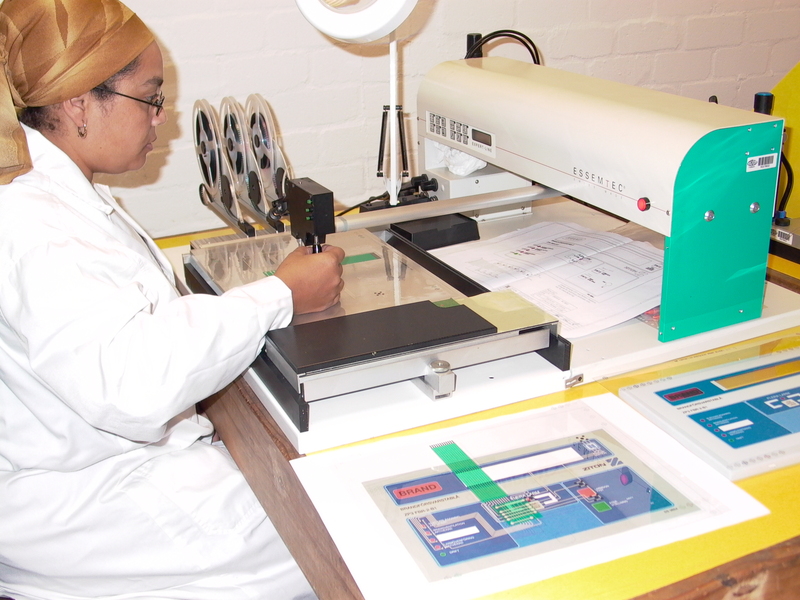 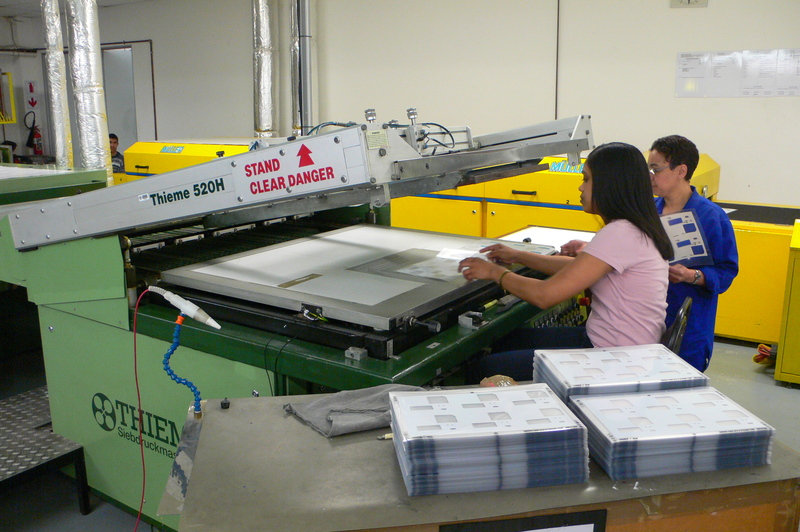 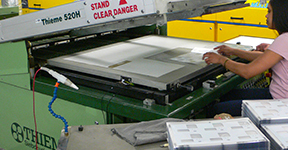 Using Flash printing we can print any graphic on an aluminium surface. 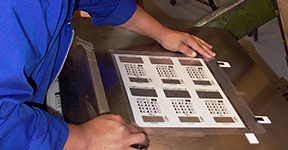 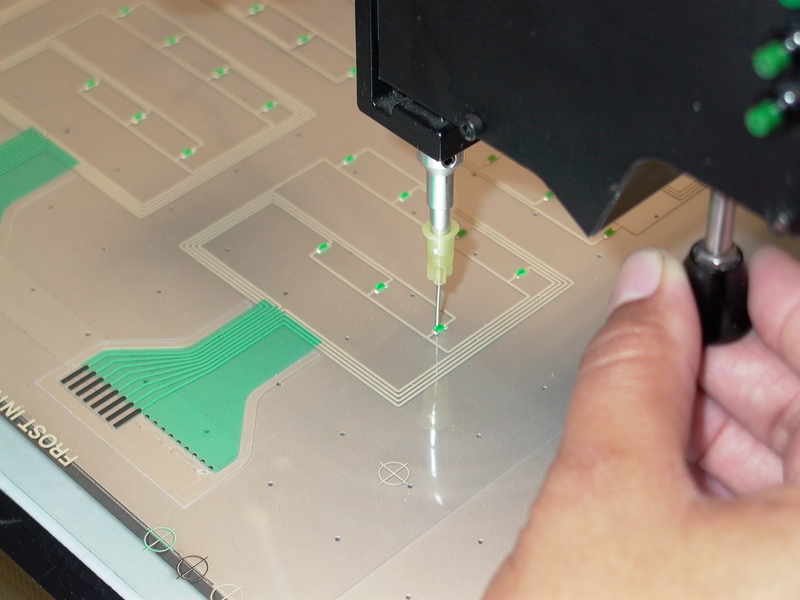 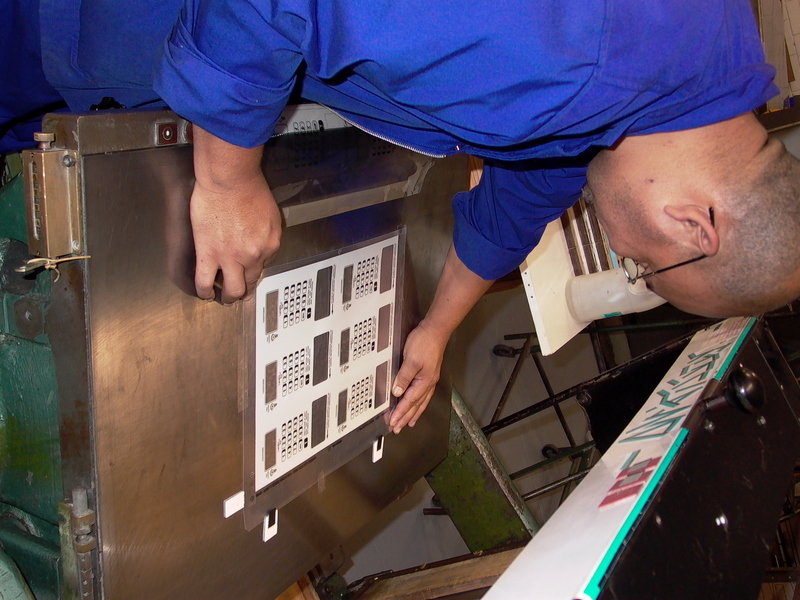 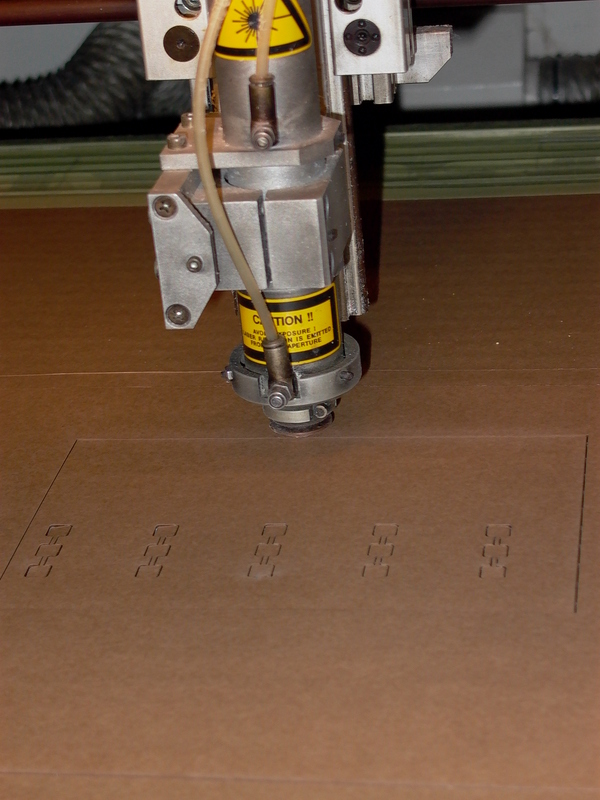 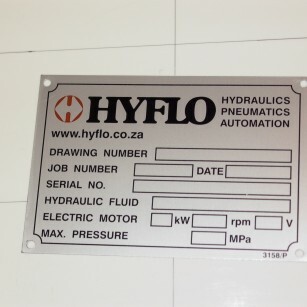 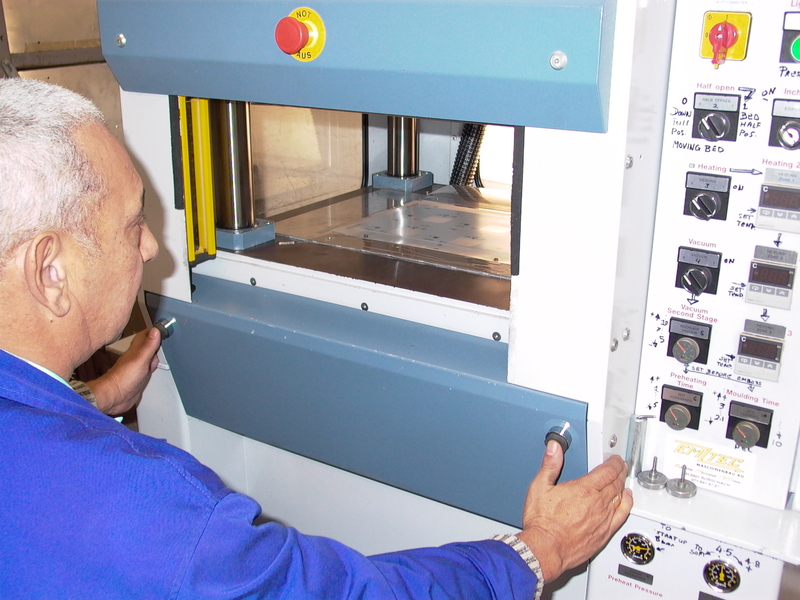 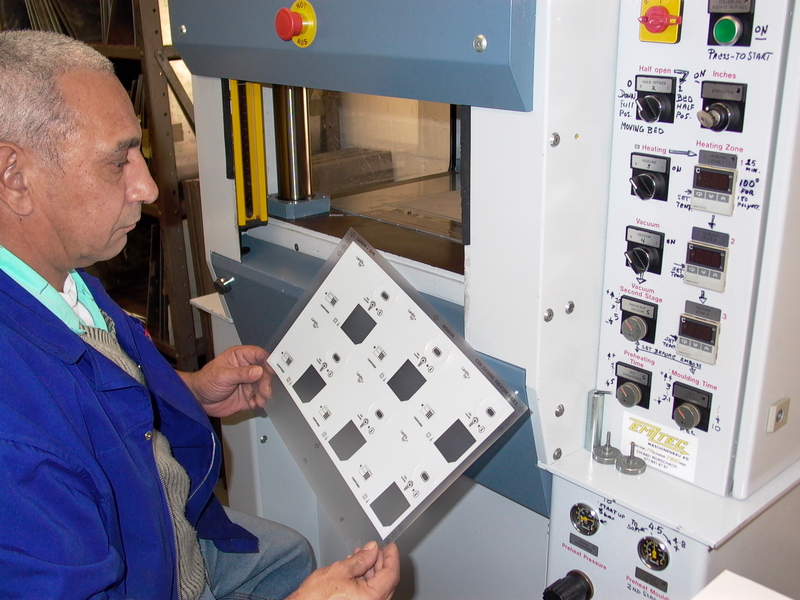 With sheet metal embossing we are able to produce a raised or sunken designs or relief in sheet metal.